What happens when the crisis communication consultant is the problem? Who Has the Skill & Temperament to Lead Trump’s Crisis Communication? 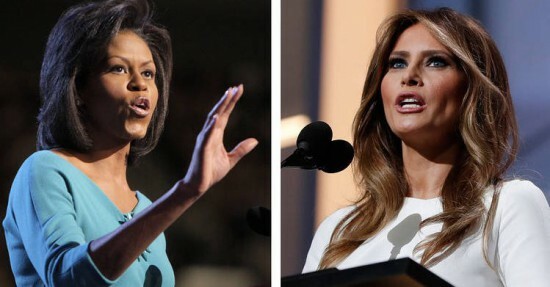 For Mrs. Trump the situation moved from drama to crisis as news spread that complete sentences from her speech were lifted from one given by Michelle Obama in 2008. While not a plus for the Trump campaign, the issue was manageable. All they had to do was follow the crisis management 101 checklist. Instead, Trump’s camp denied, blamed, over-explained. Everything, but fess up and move on. Trump’s campaign chairman, Paul Manafort, made a bad situation worse. When asked about the charge of plagiarism, he fudged and dodged and attempted to deflect responsibility. Then in a desperate move, he blamed Hillary Clinton for spreading the story in order to take down Melania Trump. Really? A more practiced crisis communication professional would have focused his energies differently. He would have acknowledged the “oversight” and offered an apology to the First Lady. Manafort and his boss would have ended a bad day with a giant step toward a fresh news cycle. Now many question whether Manafort has the skill or temperament to go the distance as the primary campaign spokesperson. Shooting from the hip, attacking and blaming people 24/7 may work for Donald Trump. It won’t work for the guy Trump hired to be his fixer. 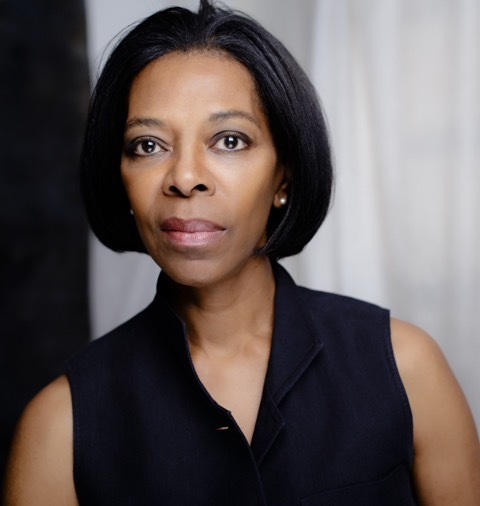 Bodine Williams is a public relations consultant who specializes in crisis communication and media training. 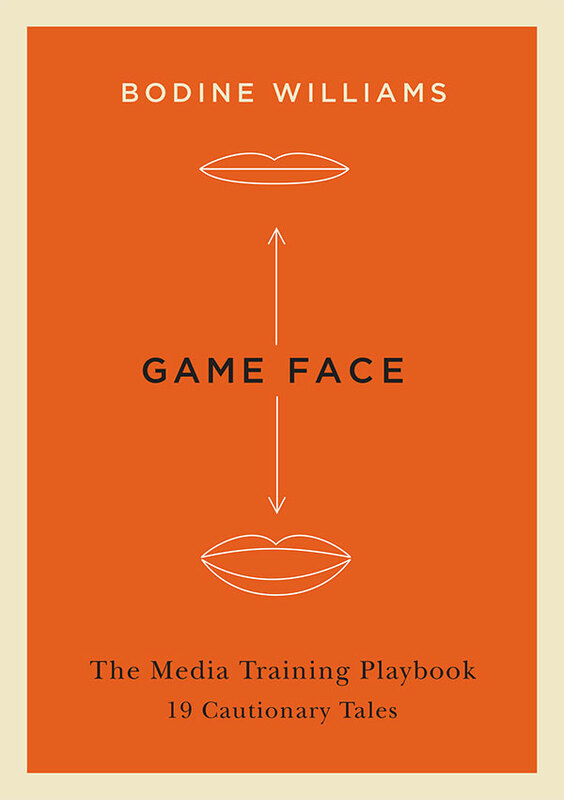 She is the author of Game Face: Mastering the Media Interview, 19 Cautionary Tales.